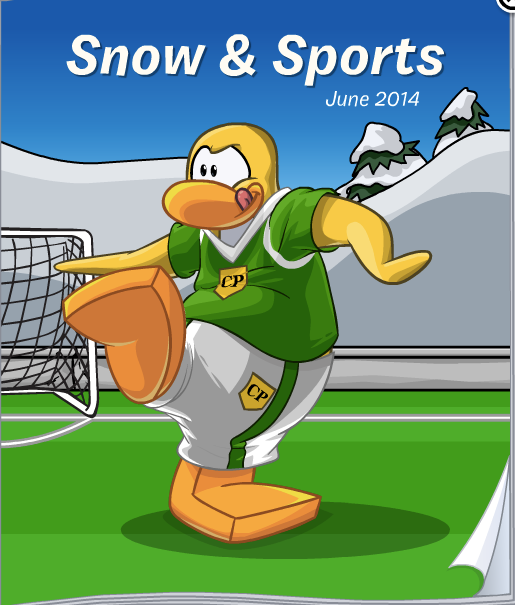 The Soccer Pitch has returned to the Stadium and that means two things... summer and a new catalog! Step 2. Click on "Stadium." Step 3. Now click on the catalog in the lower right. Here's how to find the first cheat. 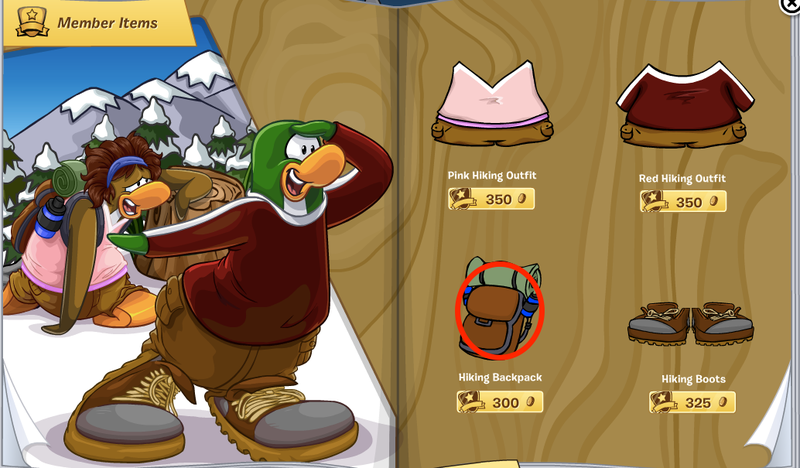 Go to the 9th page and click the backpack. 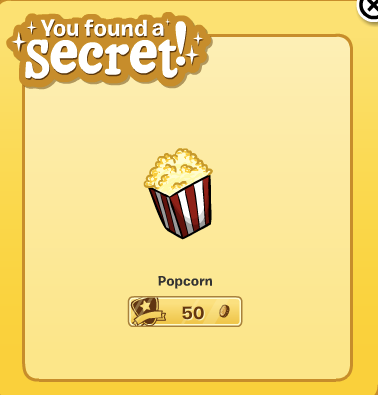 Now you have the Popcorn cheat! Yep, that's it! That is ALL the cheats!